Swedish folk artist: Sawdust & Rust’s song “Caroline” will stir Nordic nostalgia within all who listen. Gothenburg-based singer-songwriter Patrick Rydman (Sawdust And Rust) draws clear inspiration from the likes of Bill Withers, Joni Mitchell and Steely Dan in “Caroline” as he blends soulful elements with the sounds of Country music and Indie Folk-Pop. 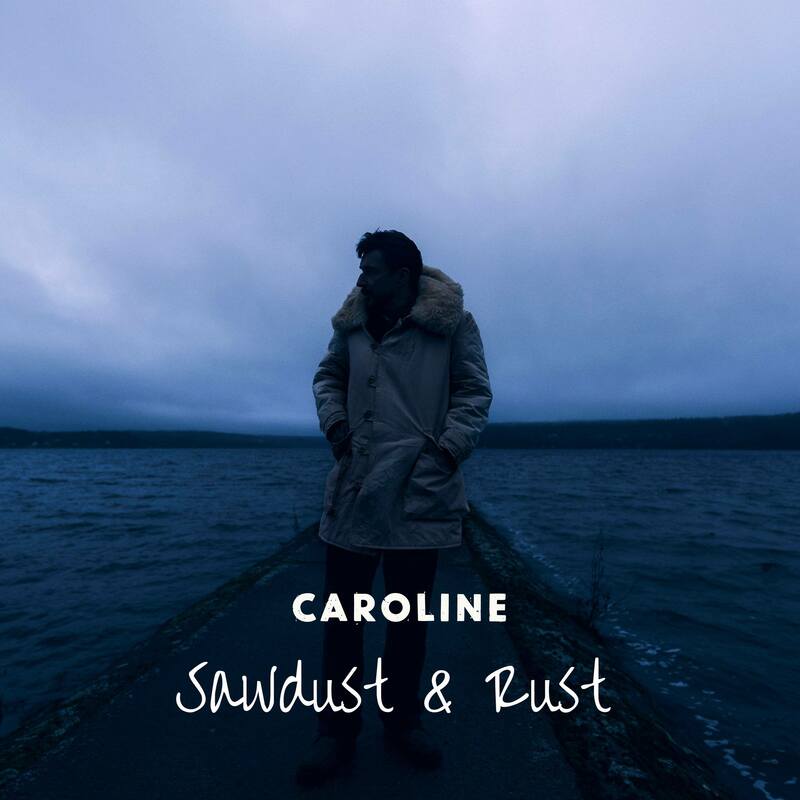 Steeped in his unmistakable style that combines beautiful, laid-back acoustic guitar playing with emotive lyrics and rootsy percussion, “Caroline” is both charming and fresh but with a splash of melancholia. Sawdust & Rust has a knack for conjuring a homely ambience within his music and at this rate is well on the way to forging an enduring reputation within his niche.